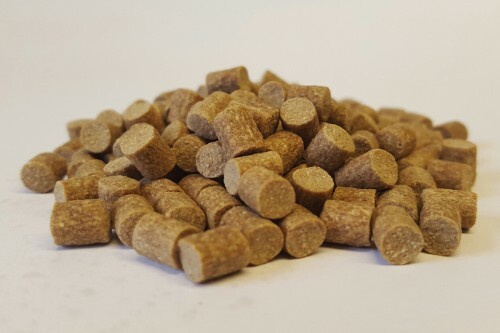 CC Moore Live System 6mm Pellets with their creamy flavour are ideal for using in PVA bags & spod mixes when targetting specimen Carp. Looking to buy some CC Moore Baits as part of a fishing gift? If you would like some advice on purchasing CC Moore Baits, simply contact our expert fishing team, giving us either an email or phone number on which to contact you and we'll get back to you right away with the best advice and prices. FREE Delivery on all CC Moore CC Moore Baits over £100!! !